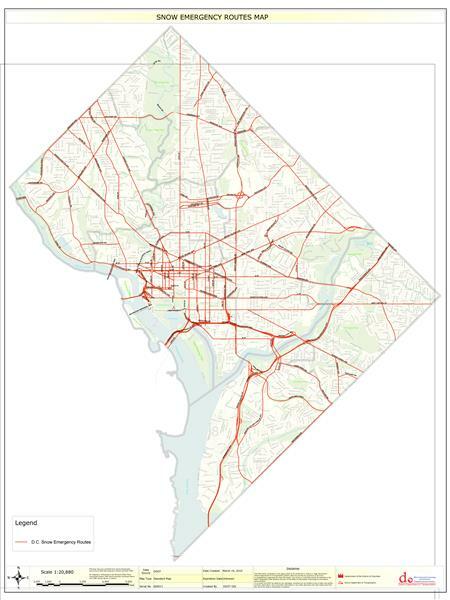 WASHINGTON -- The District has declared a snow emergency that will go into effect 7 a.m., Thursday, March 5. This will allow the D.C. Snow Team to clear major streets curb-to-curb. Any vehicles parked along a snow emergency route after 7 a.m. will be ticketed and towed.